Welcome Football Fans! 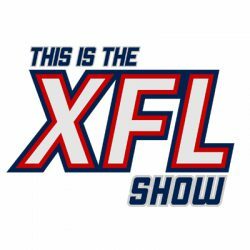 This is the XFL Show! Previous PostPrevious Episode 55: Big Game Bob is Back! Next PostNext Episode 56: Hip Hip Hooray!